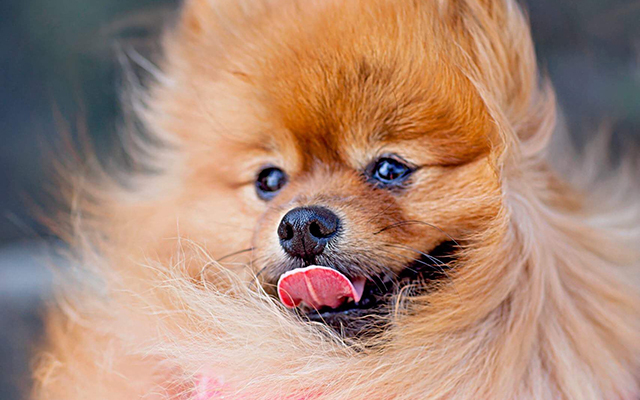 We know – and love – how every single pooch has his or her own unique personality. However, most people can agree that their dog’s general disposition falls into one (or more) major categories. 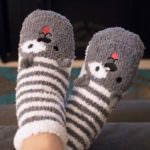 Shopping for your pup and considering his or her personality can be fun for you and Fido/Fifi! 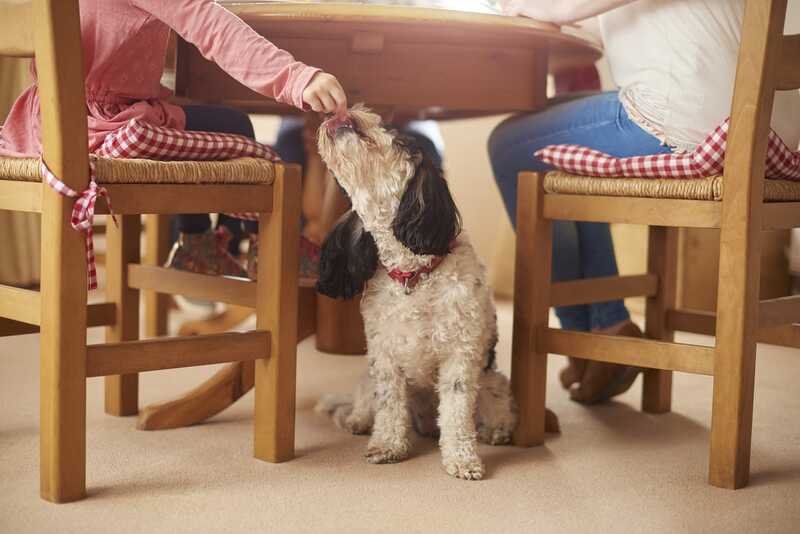 Is your canine companion strong and independent? Mellow and low-key? A little high-strung? (This article explains 5 major personality types in more detail.) 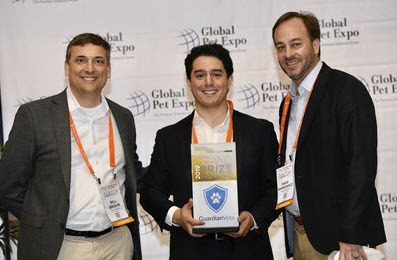 No matter how your purebred or mutt is mannered, there’s a special gift out there for them! 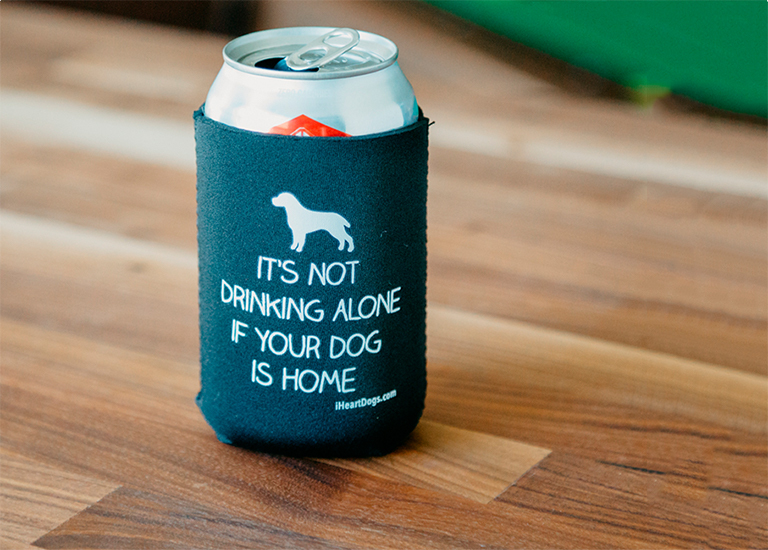 Below, find 5 paw-fect presents for every pup personality. Canines like this are natural leaders and feel secure in their surroundings, commanding the attention of a room (or the dog park) and introducing themselves to everyone they meet. A “two-player” toy is a great gift for pups who love to initiate games with their new pals, plus confident dogs love showing off their skills! 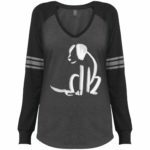 Each purchase also provides a toy to a shelter dog so that potential adopters can see their playfulness shine through. FlossyTossy™, $12.99. 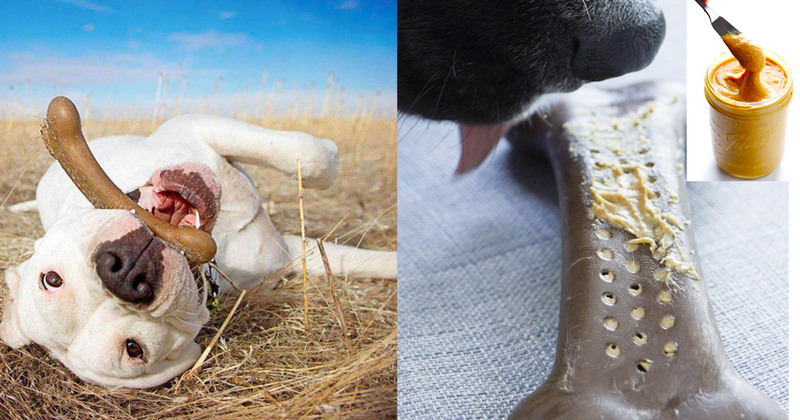 This product provides a toy to a shelter dog in need. 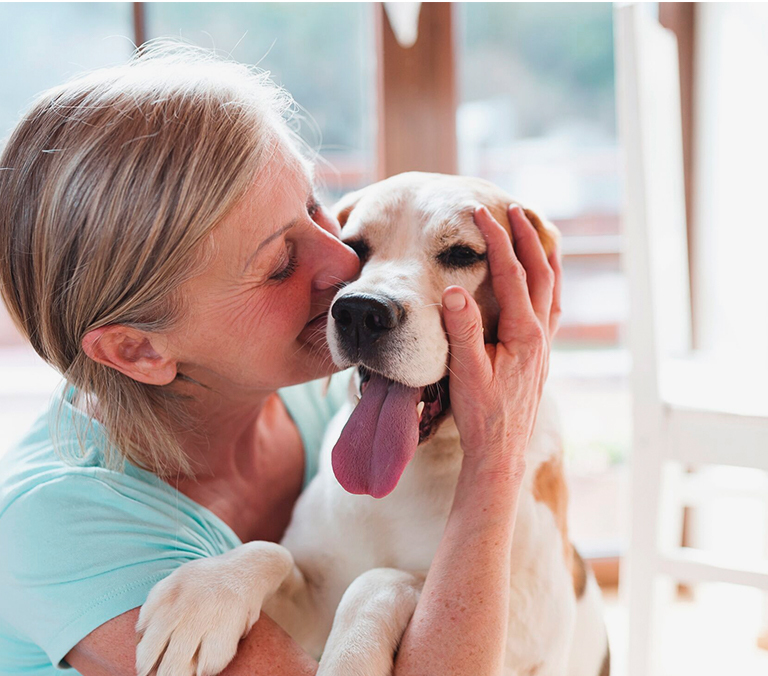 Some dogs are great at keeping themselves entertained, and find little need to make new friends – their fierce loyalty to their families is enough. 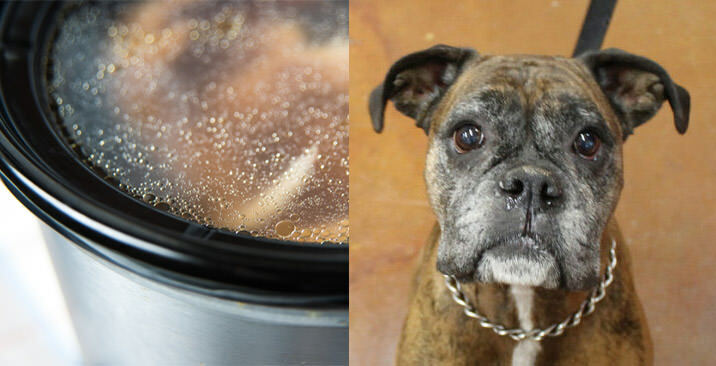 These dogs often prefer to be observers, and they seem to have the wisdom of an old soul. 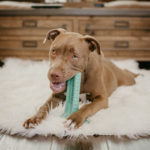 For pups who prefer to play solo, the Brite Bite Brushing Stick is a wonderful way to keep them entertained and healthy. 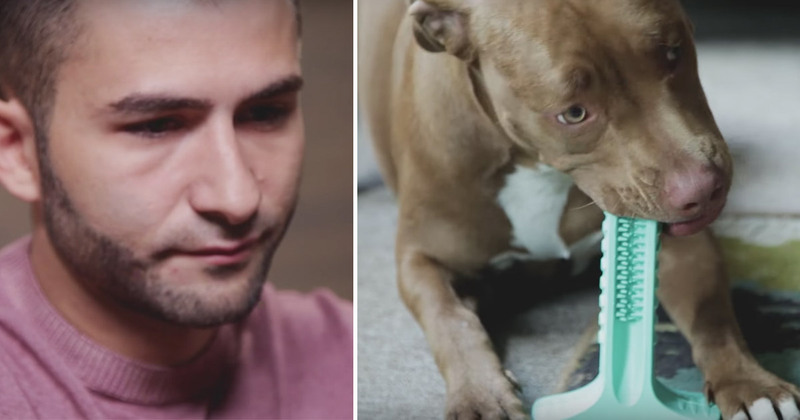 This clever contraption allows dogs to “brush” their teeth all by themselves: fill the grooves with delicious-tasting doggy toothpaste, and their teeth will be cleaned as they chew. 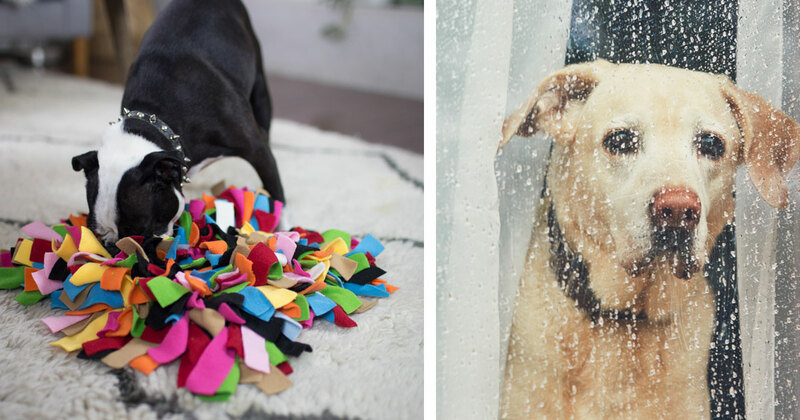 Each purchase also supplies a toy to a homeless dog to help beat the shelter blues. Brite Bite Brushing Stick, $16.99. 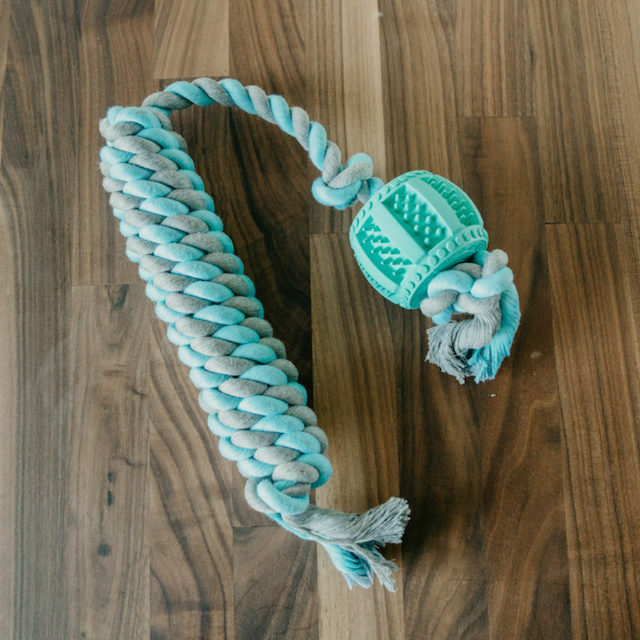 This product provides a toy to a shelter dog in need. For the dogs who are the “surfer dudes” of the canine world, everything is groovy, no matter where they are or who they’re with. These puppers are almost always happy, whether they’re snuggling, playing, hunkered down at home, or out on the town. Any mellow mutt would appreciate and benefit from some extra brain stimulation. Our Brain Ball would be the right toy for the task! 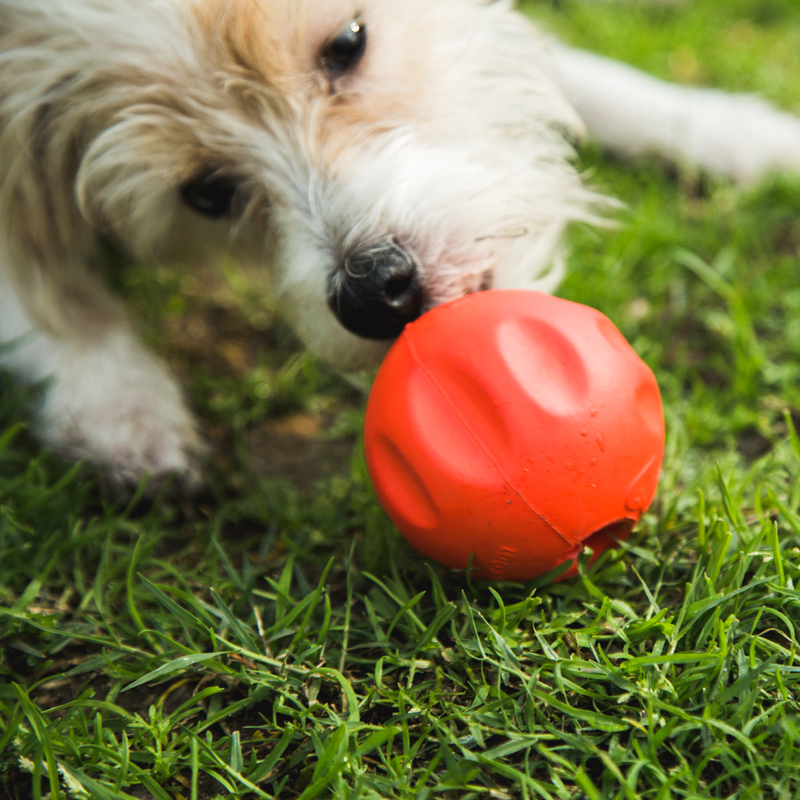 Simply lock a few small treats up in the ball and let your dog figure out how to get them out. Brain Ball by Project Play™, $12.99. 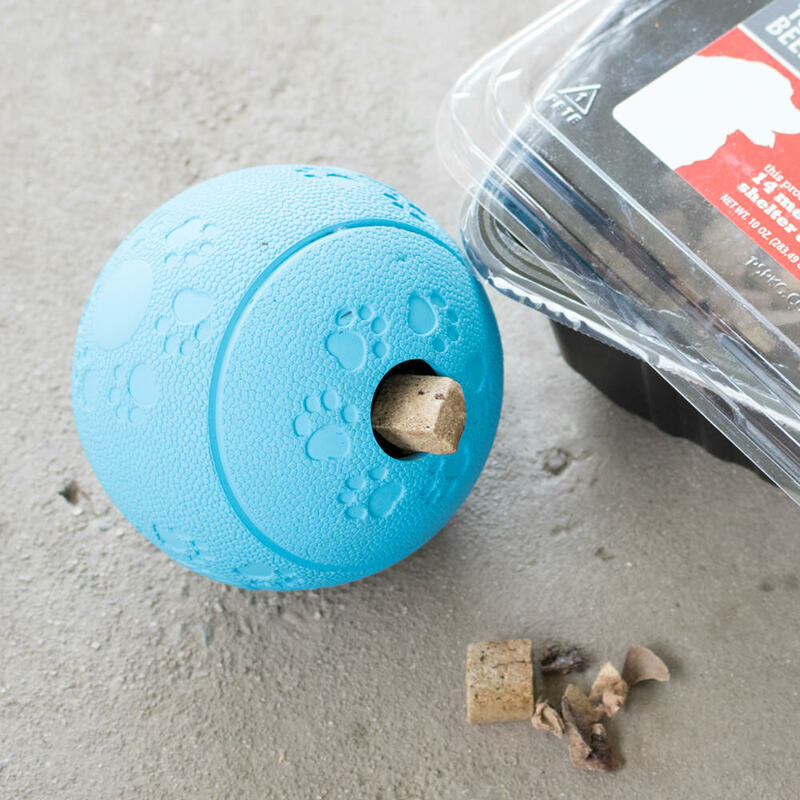 This product provides a toy to a shelter dog in need. 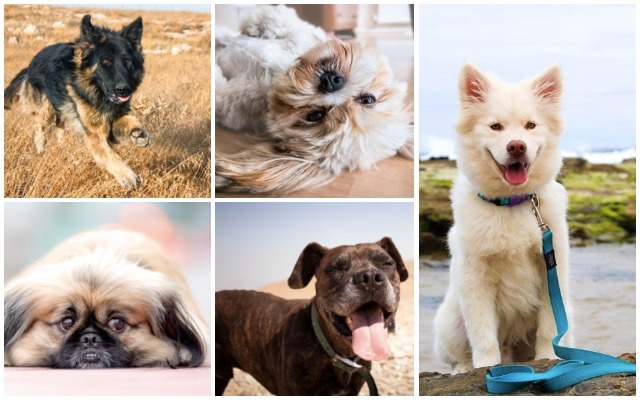 Some pooches simply aren’t social butterflies, and that’s okay! 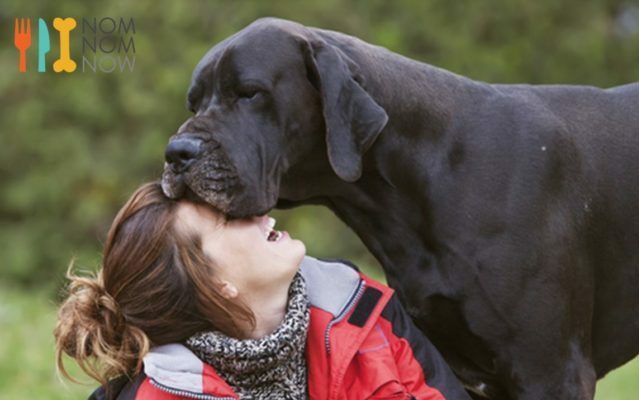 These dogs tend to be the most comfortable in familiar surroundings with their favorite people. 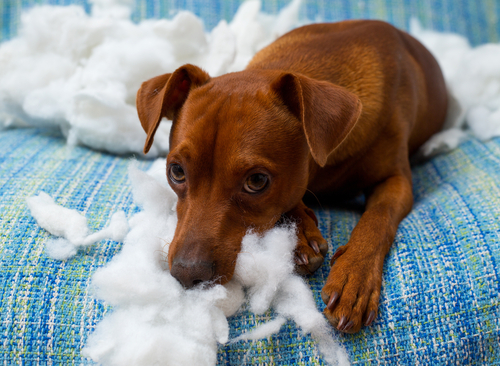 Because of their endless loyalty, these types of tail-waggers can suffer from moderate to severe separation anxiety. While nothing can replace your loving presence, a snuggly toy that smells like you may help stave off loneliness until you’re back home. 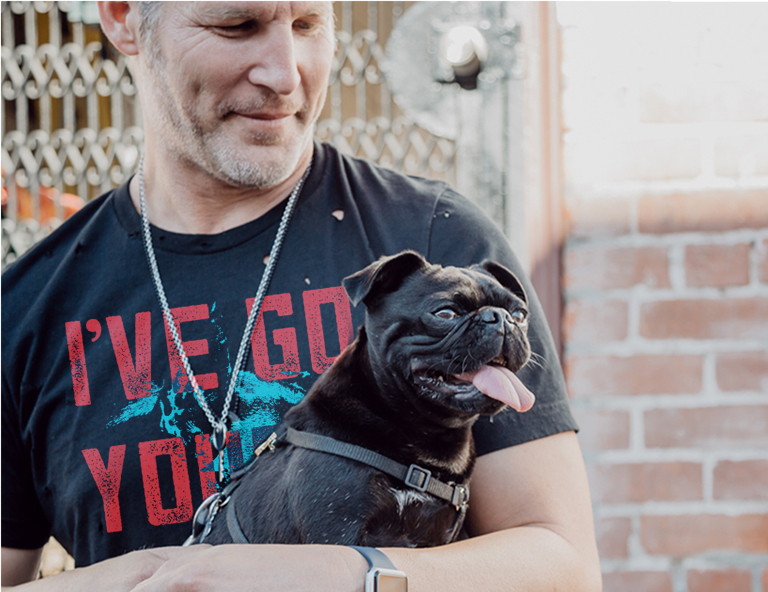 The Comfort Cuddler™ can be stuffed with a T-shirt or pillowcase that smells like you, helping to calm the nerves of anxious pups. 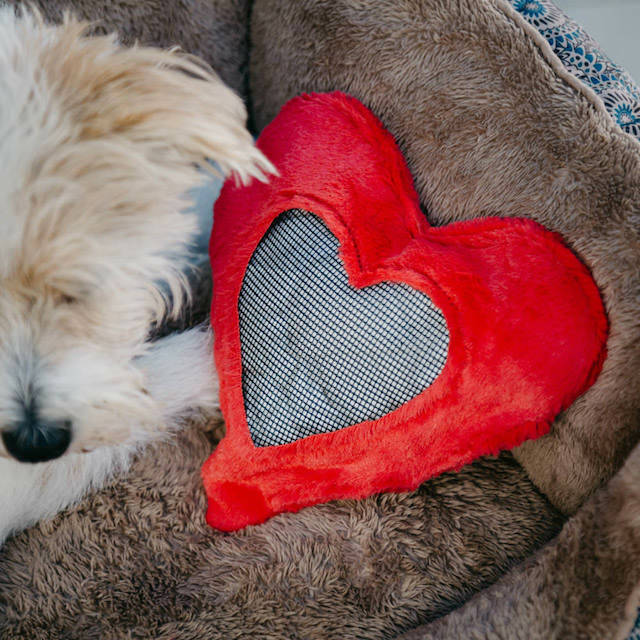 The purchase of each Cuddler also provides a toy for a shelter dog, bringing them a little comfort while waiting for a forever home. “When You’re Away” Comfort Cuddler™, $14.99. This product provides a toy to a shelter dog in need. Adaptable pups are not only resilient, their main priority is always to please their loved ones! These highly trainable dogs can be taught to avoid distractions, as long as it means impressing their favorite person. Better yet, they can expertly handle change or whatever challenges life throws at them! 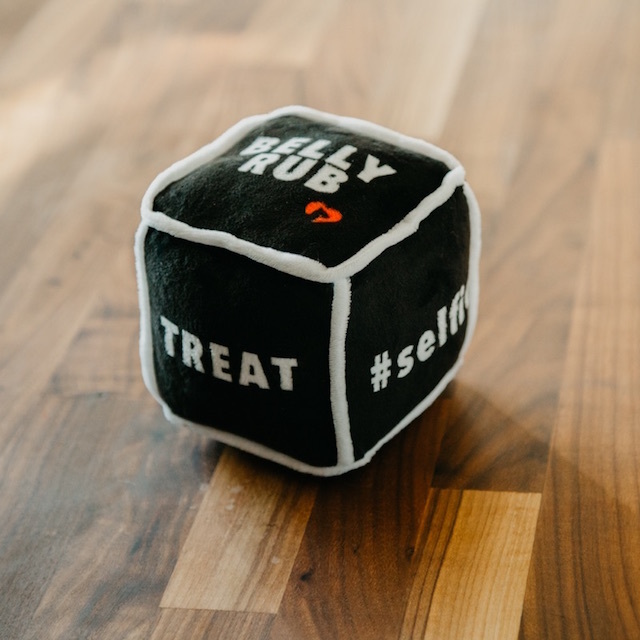 That’s why adaptable pooches will have a blast switching up playtime with the plush Doggie Dice™. Every roll indicates a different activity, but all are guaranteed to be loads of fun! 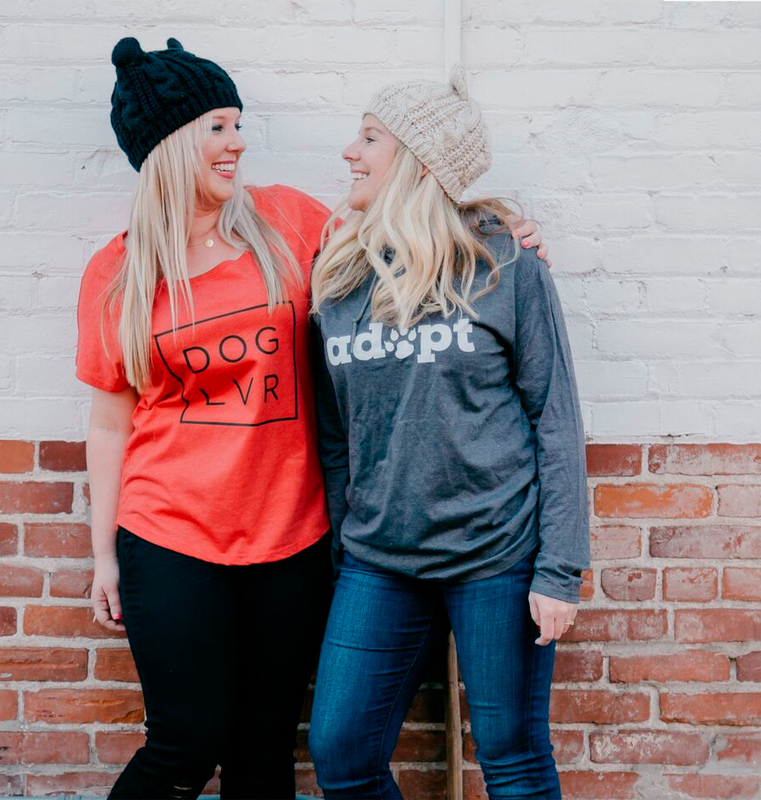 And you can feel good knowing that the good times have been shared with a shelter dog, because with each purchase, a toy is donated to a pup in need. Doggie Dice™, $14.99. 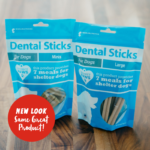 This product provides a toy to a shelter dog in need.